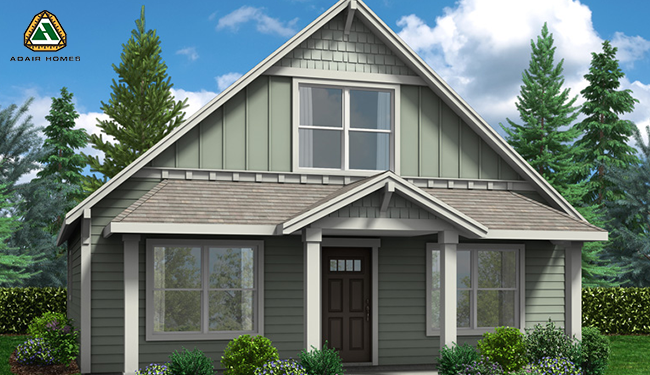 Every dream home starts with a great first “impression.” That’s why we think you’ll be knocked out by our brand new Impressions exterior elevation design. Imagine a romantic beach house on Cape Cod or a classic New England carriage house and you’ll understand why the Impressions series is something truly special. There is something romantic about the idea of a quaint cottage. Whether it’s a mountain getaway, an oceanside retreat with the sound of crashing waves just outside, or just a special place to come home to every day, a cottage is timeless.